With cooler weather on the way, it’s time to start preparing yourself and your irrigation system for winter. A lot of people wonder whether or not it’s necessary to winterize their sprinkler systems here in Middle Tennessee. After all the winters here aren’t that cold, right? Although we don’t experience winters as cold as the northern part of the country, cold weather can still do significant damage to your irrigation system if it’s not been properly taken care of during the colder months of the year. 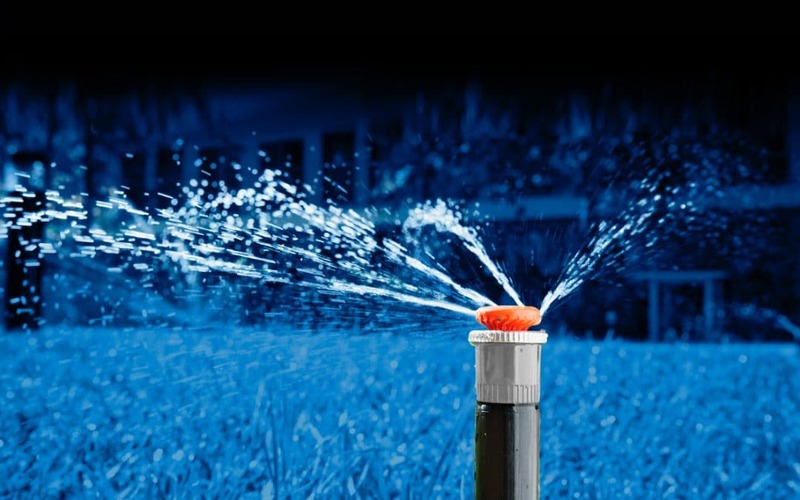 If you’ve invested money in a sprinkler system, you don’t want it to be damaged. 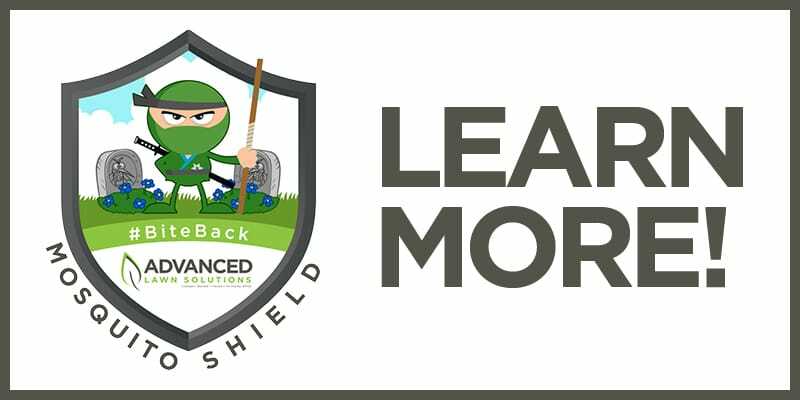 It can be very costly to repair a cracked irrigation system, so why not prepare for the coming season with the Advanced Lawn Solutions winterization program? It’s important to us that people understand why they should winterize their irrigation systems and that you take the necessary steps to prevent damage that can be brought on by winter weather. Here in Middle Tennessee, we have a frost line of 12-18 inches. That means that soil 12-18 inches deep can be frozen during an average winter, sometimes deeper if we are experiencing colder temperatures than usual. If the ground is freezing, that means any pipes buried below are freezing too, so it’s important that you turn off the water to your irrigation system. This can help prevent cracked pipes and flooding from a damaged system. You should also have your sprinkler system drained or blown out. If any water is left in the pipes during the winter, it can freeze and expand causing damage to the pipes that won’t be noticeable until you turn your irrigation system back on in the spring. With the holiday season upon us, your sprinkler system probably isn’t something you spend a lot of time worrying about. It’s out of sight and out of mind. Schedule a winterizing appointment with Advanced Lawn Solutions and we’ll make sure your irrigation system is one less thing that you have to worry about this winter.